Sure, we all know just how enthusiastic General Motors can be about their hybrid setup on the 2012 Buick LaCrosse eAssist but regular versions haven’t said their last word yet. Buick just sent out some of the details that will be available on the rest of their 2012 LaCrosse lineup and there are quite a few interesting ones in there. 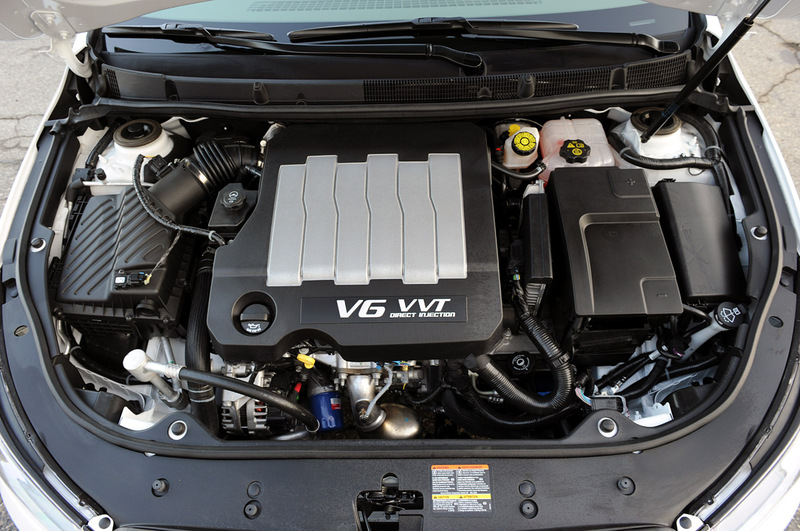 The biggest and juiciest one around, for me at least, is how the V6 engine is a no cost option on this car. You basically get the 2.4 liter four pot otherwise which is nice enough but GM’s 3.6 liter V6 trades off some miles per gallon in favor of some actual appeal. A no cost option that offers you 280 horsepower courtesy of a direct injection system seems to be the sort of thing that seals the deal. 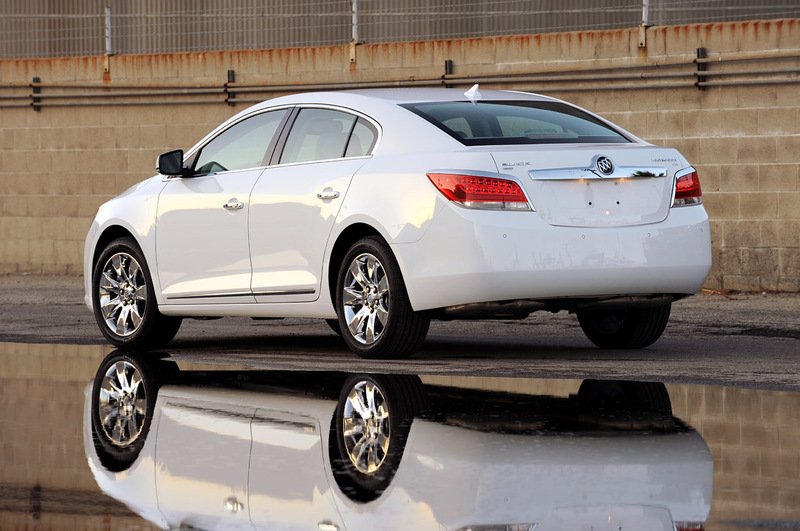 Another interesting bit of the 2012 Buick LaCrosse can be found within another optional extra, the HiPer Strut front suspension, but that seems like its for really big petrolheads. 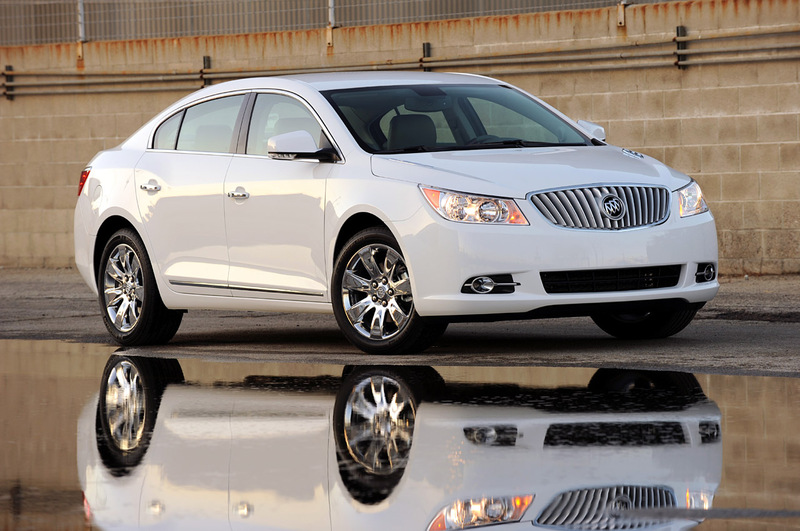 Despite no public figures, Buick claim that the bucket of goodness that is the 2012 LaCrosse will have some pretty attainable pricing as it should start at $30.000.